Change the way you manage your health and stay connected to our pharmacy. 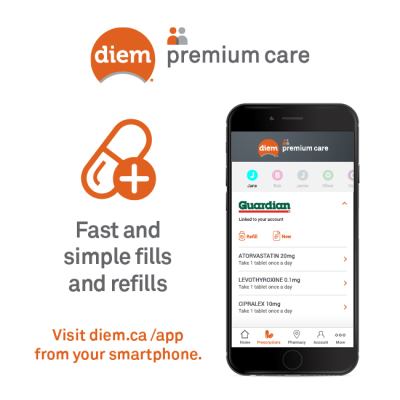 Access your prescriptions anywhere, get fast and simple refills while managing all of your family's health needs with a single account. You can also stay up to date on what's new at our pharmacy. 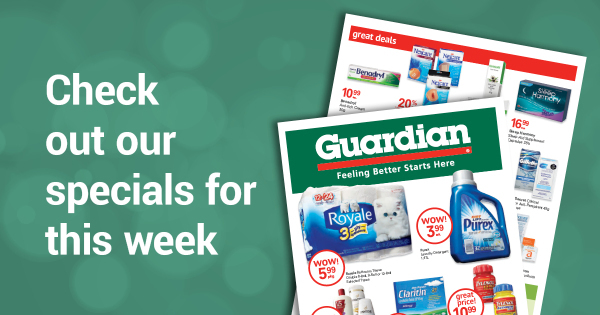 Exclusive to Beausejour Guardian Pharmacy! 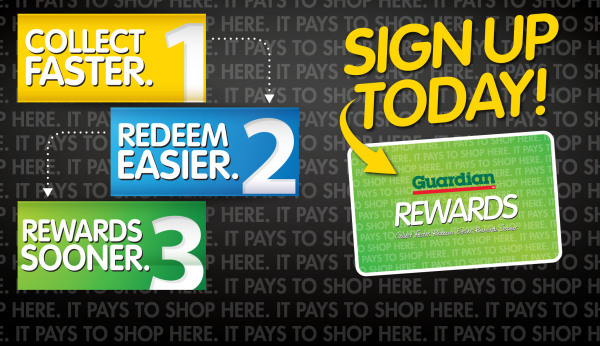 Collect points on every purchase you make including prescriptions, then redeem your points for $$$ off another purchase! 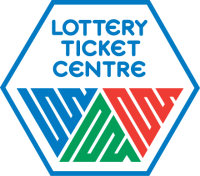 Sign up today and start saving! 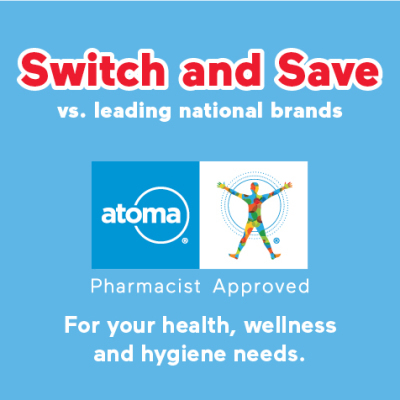 Atoma® offers quality products with the same active ingredients as national brands, at everyday low prices. Look for atoma® products in our health, wellness and hygiene categories.